The Intel 8086 was the first x86 microprocessor, starting a family of processors that went on to dominate the personal computer space. In June it will be the 40th anniversary of this iconic CPU and, if the rumours are correct, Intel will have a special something for PC enthusiasts to buy to celebrate. 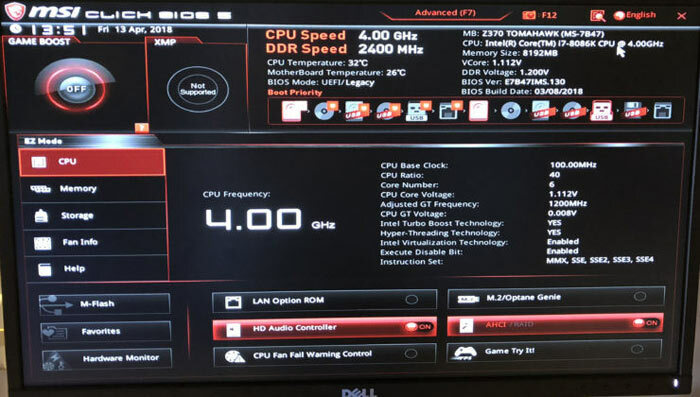 PC enthusiasts will note that the above specs are identical to the Intel Core i7-8700K, except the base/boost clocks. For reference the Core i7-8700K offers base/boost of 3.7GHz/4.7GHz. It wouldn’t be the first time Intel produced a special edition CPU for a significant anniversary. In recent memory we saw Intel Pentium Anniversary Edition G3258 launched to instantly become “the overclockers’ favourite”. It was also keenly priced, though this 2C/2T Haswell part is put in heavy shade by the promise of the 40th Anniversary Intel Core i7-8086K, as rumoured. 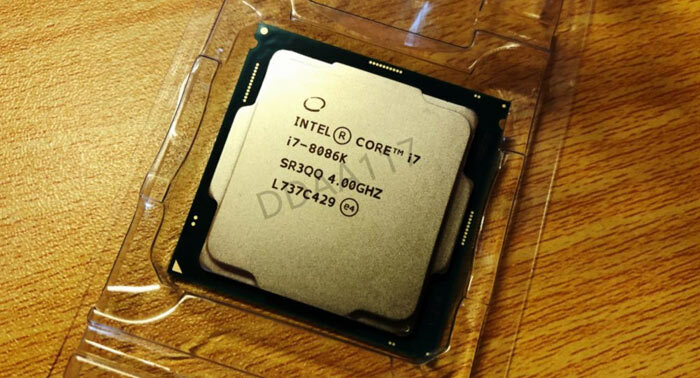 The launch of the Core i7-8086K is likely to occur on or around the date of 8th June 2018. That date is nicely encompassed by Computex 2018 (5th – 9th June). Please take the above with a pinch of salt as such images can be quite easily faked.